Is the Phantom Planet Real? The race is on to detect a giant on the other side of Neptune, and you could be the one to find it. Sheppard and Trujillo used the Blanco, one of the telescopes at the Cerro Tololo Inter-American Observatory in Chile, to see way past the outer planets of the solar system and past the Kuiper Belt, a doughnut-shaped region beyond Neptune that is 30 to 55 times farther from the sun than Earth and inhabited by small, icy worlds, including Pluto. Objects that far away would be so faint they might not show up against the background stars, but then again, they might. As far as astronomers knew at the time, only a few objects reached orbital points beyond the Kuiper Belt: one of them, Sedna, discovered in 2004, is so far from the sun that it takes 11,400 years to complete its extremely elongated orbit. But almost as soon as they began observing in November 2012, Sheppard and Trujillo found another—one of the most remote bodies known in the solar system. They reported it to the International Astronomical Union’s Minor Planet Center, which recorded it as 2012VP-113. 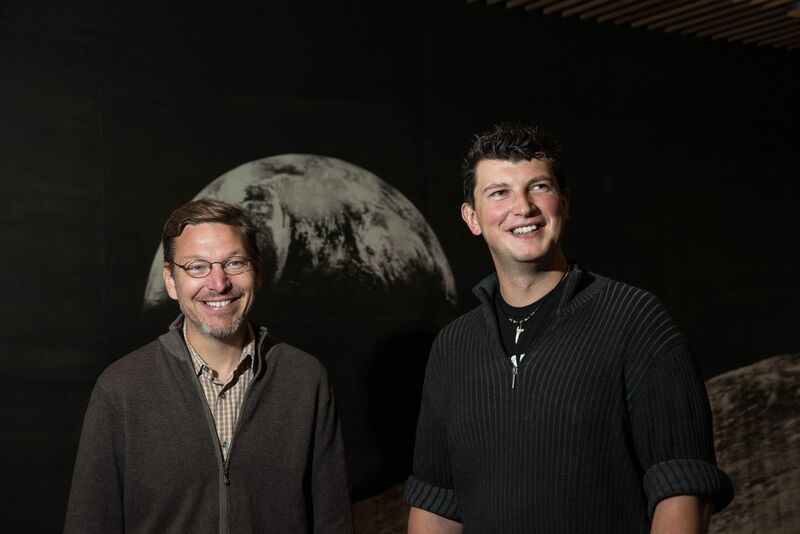 Months later, Mike Brown, a professor of planetary astronomy at Caltech in Pasadena, walked from his office four doors down the hall to visit assistant professor Konstantin Batygin. “Have you seen this?” he asked, holding Sheppard and Trujillo’s article. For his part, Brown didn’t believe that a planet would cause the effects that the paper pointed out. Brown is a guy with a history of beating down planet theories, most notably in 2005, when his discovery of Eris, a Pluto-size body in the Kuiper Belt, effectively reduced everyone’s favorite planet to “dwarf planet” status. An athlete who has run triathlons and often wears shorts to the office, Brown enjoys his fame as an iconoclast. His twitter handle is @plutokiller. He is also the astronomer who discovered Sedna. 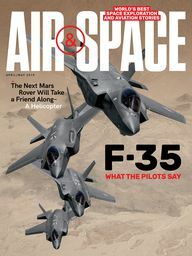 Brown and Batygin agreed that what Sheppard, a faculty member at Washington, D.C.’s Carnegie Institution for Science, and Trujillo, who had worked with Brown as a post-doc and is now a researcher at the Gemini Observatory in Hilo, Hawaii, were proposing couldn’t be a planet. Still, they decided to take another look at the data. They noticed two more strange uniformities: First, six of the most distant objects from Trujillo and Sheppard’s original collection all followed elliptical orbits that were physically aligned. It was like a bicycle wheel with six long spokes on one side of the hub (or the sun, in this case), when they should have been dispersed around it randomly. And the six orbits were also all tilted in the same way—pointing about 20 degrees downward relative to the orbits of the planets. How much of a chance? Brown calculated the odds of such phenomena occurring randomly at .007 percent, or 7 chances in 100,000. For the next 18 months, Batygin created computer models of the solar system, adding a ninth planet to the known objects, while Brown studied the models, trying to figure out what could be actually observed if the models were real. In the models, the team saw a set of Kuiper Belt objects in orbits perpendicular to the orbits of other far-off celestial bodies. 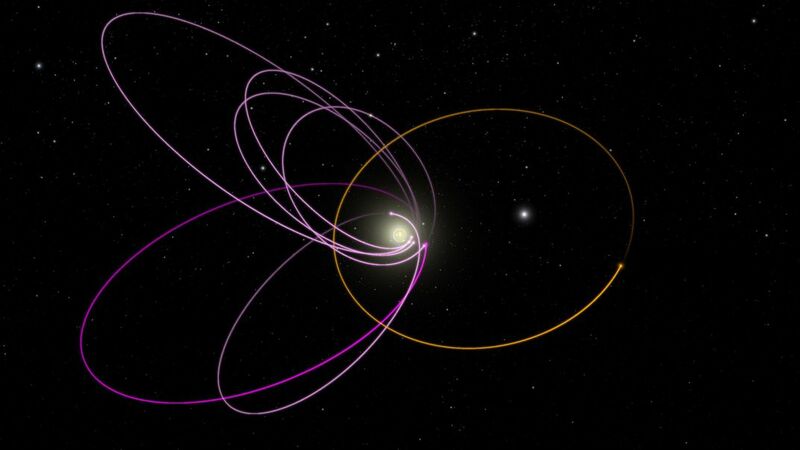 In other words, if Planet 9 exists, so would these objects in perpendicular orbits. In January 2016, Brown and Batygin published a paper outlining the evidence for a hypothetical Planet 9. They described a world with a mass about 10 times that of Earth and two to four times its diameter. They defined its likely orbital path, postulating that it would orbit the sun every 10,000 to 20,000 years. (By comparison, it takes Pluto just 248 years.) They proposed that, like the solar system’s other giants, it was made up of a rocky, icy core enveloped by gas. They believe it is located in the direction of the Orion constellation, and is currently near its farthest point from the sun—as many as 1,200 astronomical units away (Earth’s distance from the sun, 93 million miles, is one astronomical unit, or AU). 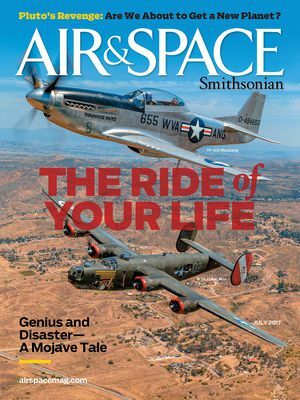 The article was published in The Astronomical Journal, and in the first five days after its posting, it was downloaded from the journal’s website nearly a quarter-million times. News outlets all over the world covered the findings. Brown hadn’t received so much attention since he did away with Pluto. The conspiracy theorists came out as well. The New York Daily News reported that some were claiming the new discovery was Nibiru, a cosmic object considered by “ancient alien architect” theorist Zecharia Sitchin to be the home of humankind’s creators, who visit Earth only once every 3,600 years. Since their article appeared, Batygin and Brown have continued to ruminate on Planet 9. Last August, working with grad student Elizabeth Bailey, the team announced they had solved a long-held mystery about the solar system—and traced its roots to the elusive planet. Since the 19th century, astronomers have known that most of the planets orbit in a plane tilted six degrees relative to the sun, but no one has explained why or, frankly, shown much interest, according to Brown. “It’s just kind of ignored because nobody knows what to make of it,” he says. But the Caltech researchers calculated that a giant planet at the edge of the solar system could be acting like a “huge lever bar,” its gravity torquing the solar system and causing its tilt. When the team plugged their calculations into a simulation, a six-degree tilt is exactly what they found. The annals of astronomy are littered with the abandoned searches for planets orbiting beyond Neptune. Believing that the orbits of the outer planets were perturbed by a distant Planet X, 20th century astronomer Percival Lowell conducted a decade-long search for the mysterious perturber. The search turned up Pluto, now considered too small to have created the orbital anomalies of Uranus and Neptune that astronomers thought they detected. The U.S. Naval Observatory’s Robert S. Harrington searched again, unsuccessfully, in the 1980s. Not until 1989, when researchers recalculated Neptune’s mass and better understood its orbit and that of Uranus—courtesy of new data from the Voyager space probe—did that hunt end. 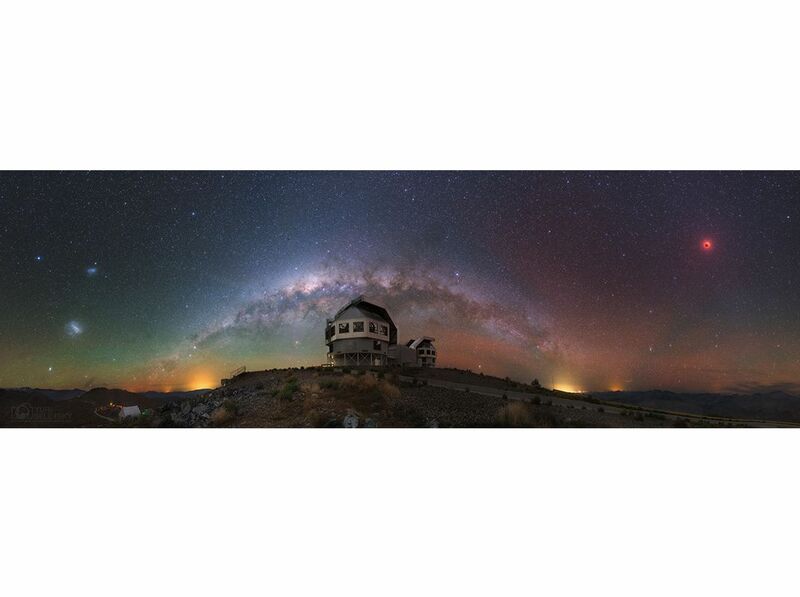 As recently as December 2015, observers at the Atacama Large Millimeter Array in Chile detected what they thought could be a “super earth” beyond the Kuiper Belt. In that case, the astronomers posted their preliminary findings online in order to solicit opinions—and were quickly shot down. Kavelaars’ collaborator, Cory Shankman of the University of Victoria in British Columbia, has created models based on the orbits of the six objects described by the Caltech team, but found that the clustering effect—based on such a small sample size—won’t necessarily hold up long-term. Once more objects are found, there’s a very good chance that they will not cluster with the others but will occupy orbits above, below, and opposite the current objects’ orbital paths. To people who are confused by the “yes it’s there; no it’s not” debate, Kavelaars says, “The kinds of objects that Trujillo and Sheppard and Batygin and Brown are discussing are ones that are found at the edge of detection capabilities. So it’s not completely inconceivable that they’re seeing the very beginning of such a signal,” that is, a pattern in the data. In the meantime, Kavelaars and his team on the Canada France Imaging Survey are continuing their work with the Canada France Hawaii telescope on Mauna Kea. “We’re trying to accumulate a larger and larger catalogue so we can tease out these weak [patterns],” he says. There’s no question that the announcements by Brown and Batygin have spurred more and more astronomers to look for a planet. Sheppard and Trujillo are continuing the hunt. 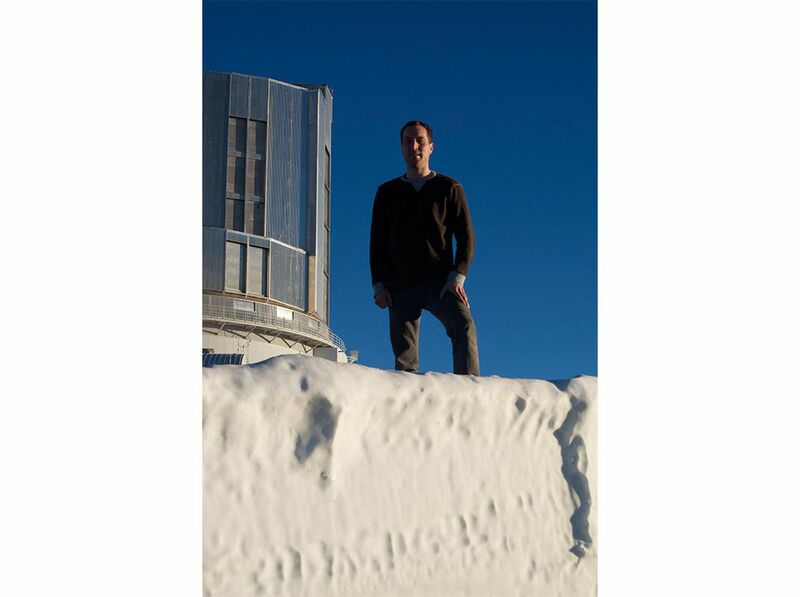 To search the northern sky, they use the Subaru Telescope, on Hawaii’s Mauna Kea summit. With its massive 8.2-meter mirror, Subaru specializes in far-reaching searches over wide swaths of sky—the perfect instrument for looking for celestial bodies when you’re not quite sure where to look. For the southern sky, where Orion is also visible, Sheppard has also been using the Magellan 6.5-meter Telescope in Chile as well as the Blanco 4-meter. Last August, the team announced the discovery of two additional super-distant objects, both of which exhibit orbital characteristics they say support the ninth-planet theory. 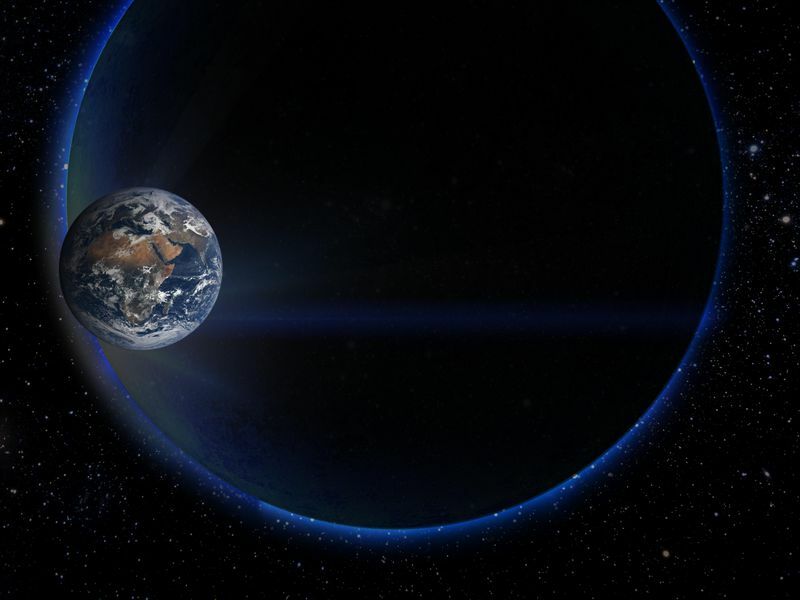 What if the planet is there, but at the current stage in its orbit, it’s receding from Earth? Perhaps, when the planet was closer to Earth in the past, a telescope happened to capture it, but, not looking for it, astronomers didn’t pick it out. At the University of California at Berkeley, two post-docs, Michael Medford and Danny Goldstein, working under astrophysicist Peter Nugent, are mining more than 100,000 images taken over a seven-year period by the Samuel Oschin Telescope at the Palomar Observatory near San Diego, which boasts a relatively petite 1.2-meter mirror. But what Palomar lacks in depth, it makes up for in breadth; it’s capable of covering a region of the sky wider than Subaru’s field of view. What Medford and Goldstein are counting on is that Palomar has the faint signature of Planet 9 buried in some data set just waiting to be found. “There is a historical precedent for that,” says Medford, who points out that Neptune was observed by early astronomers long before it was officially declared a planet, as was Pluto, which later turned up in photographs taken prior to its 1930 discovery. Finding Planet 9 would test Palomar’s resolving power, so the team has developed an algorithm that stacks multiple images of the same section of sky taken over a period of time. The idea is to amplify Planet 9’s signature above the background noise. Also at Berkeley, post-doc Aaron Meisner has been searching through images taken by the Wide-field Infrared Survey Explorer (WISE), a NASA telescope launched in 2009. Optimized to detect brown dwarfs, WISE, with its infrared camera, has detected hundreds of them as well as what may be a rogue planet, a wanderer not gravitationally bound to a star. WISE may be just the ticket for detecting Planet 9. Models suggest that the planet is radiating energy in the region of the infrared spectrum that WISE can see. Last February, as Berkeley’s supercomputer sifted through trillions of pixels, a new citizen-scientist program enlisted volunteers to help. At the website backyardworlds.org, a tutorial shows amateur planet hunters how to compare frames of WISE data in order to spot moving objects like asteroids…or a planet. With so many astronomers now looking, Gerdes may be right about the timing. “Oh, it’s a race, but I’d definitely call it a friendly race,” says Sheppard, who believes that it will take four or five years before someone either finds the planet—or proves it doesn’t exist. So which is it? Before the 1990s, scientists could only wonder if the outer solar system was really as empty as it seemed. Since that time, almost 2,000 objects have been discovered in the Kuiper Belt, and astronomers estimate that there are at least 100,000 more with diameters greater than 62 miles. Orbiting with them are trillions of smaller bodies left over from the formation of the solar system. 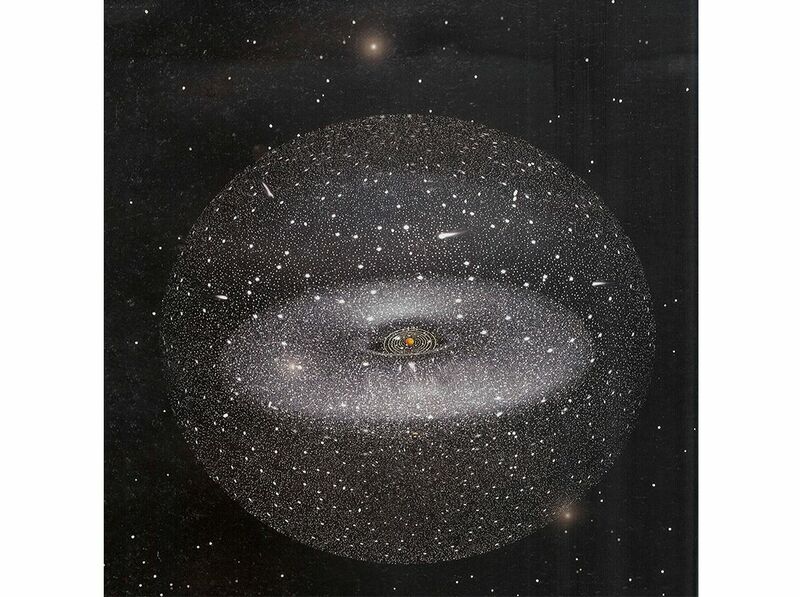 Past them lies the Oort Cloud. Clearly, there’s a lot left to discover out there. Joe Sugarman is a Baltimore-based writer and editor. He hopes that someday he will be able to afford his own Gulfstream G650.